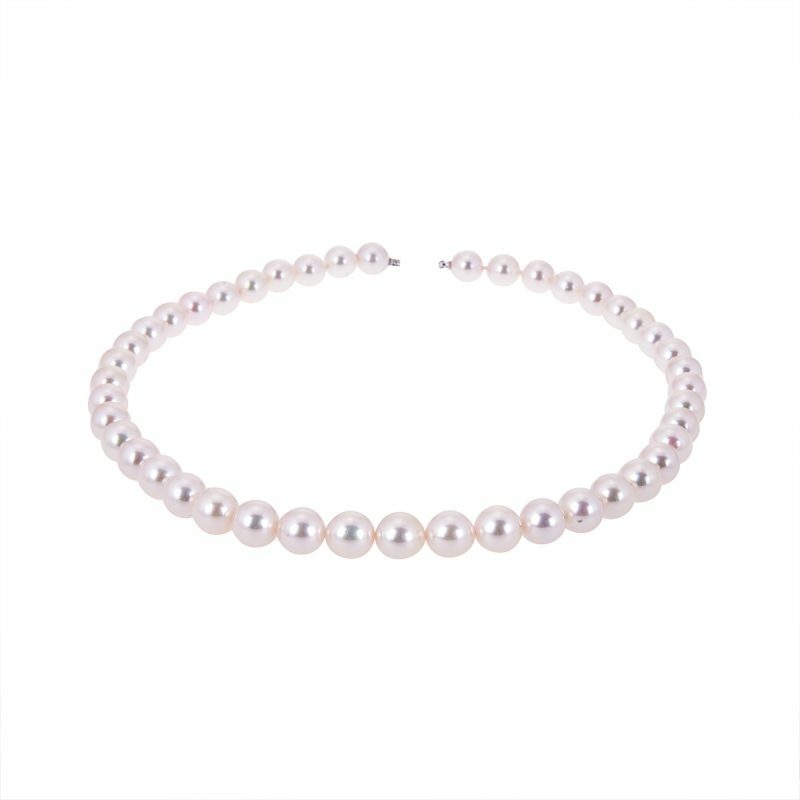 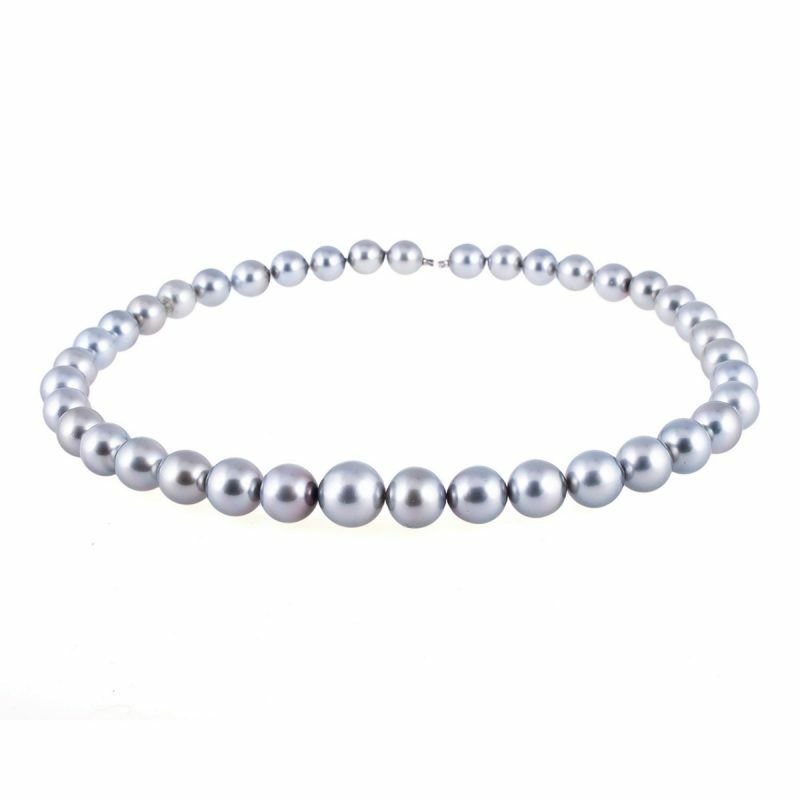 A single strand of 9-9.5mm cultured pearls, their natural luster is what gives a cultured pearl its unique beauty. 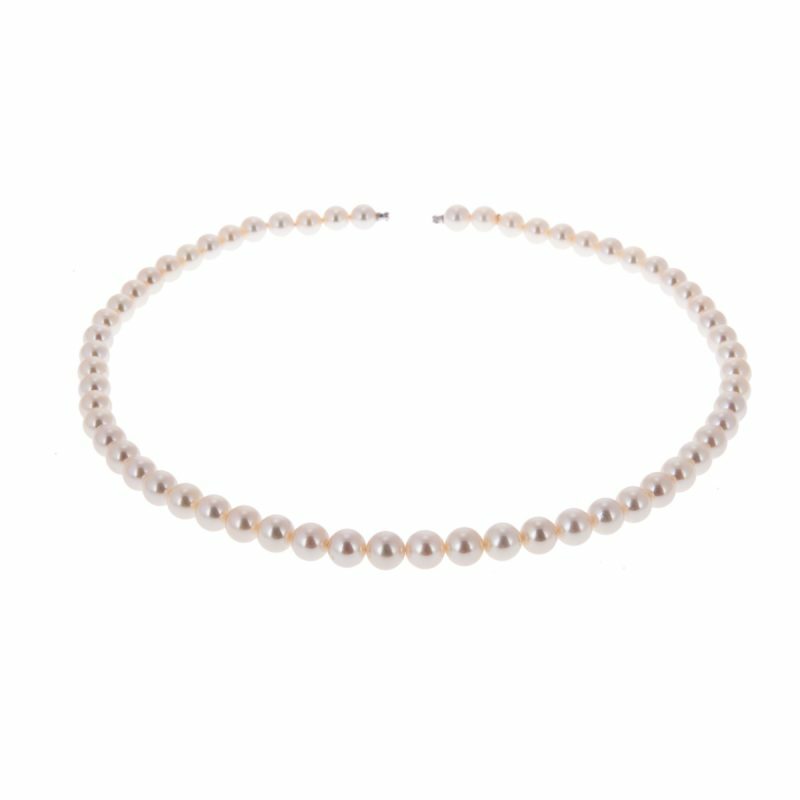 All our pearls have 18ct gold fittings that allow you to change the clasp without the need to restring. 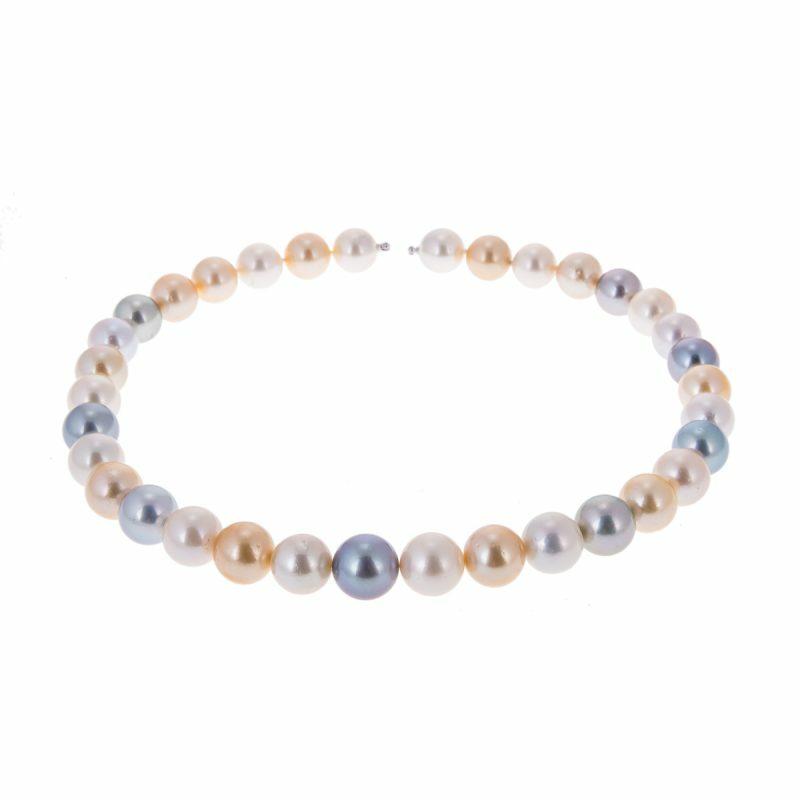 Loved for their perfectly round shape, these iconic Akoya pearls have been a symbol of beauty and elegance worldwide.